When moving, or spring cleaning, or making room for new purchases, we typically try to downsize and get rid of the items we don’t want or need anymore. To make this easier, see the short list below of where you can donate or recycle typical household items. Appliances: Refrigerators, stoves, ovens and other appliances in good condition can be donated to some non-profits. 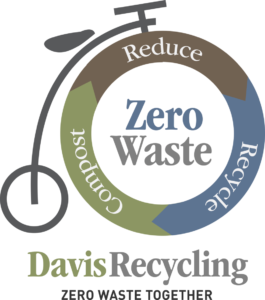 Check out the online Recyclopedia at DavisRecycling.org to search for reuse options. 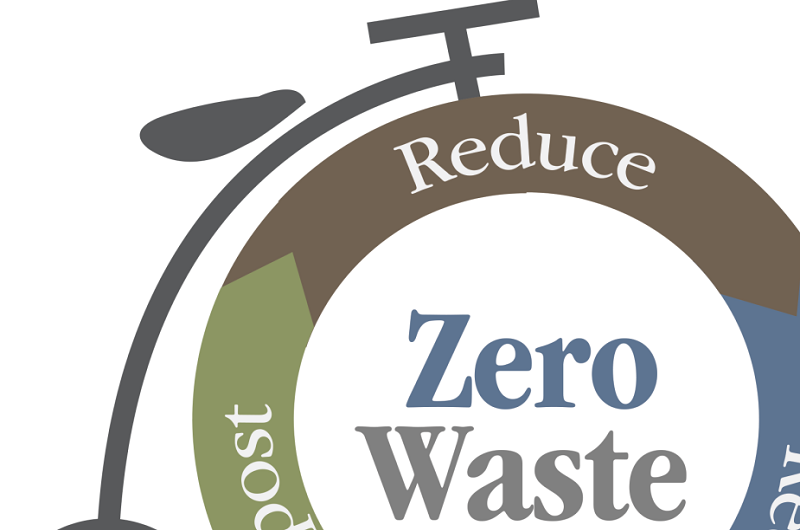 The Yolo County Central Landfill will recycle appliances that do not work — fees may apply. Post items online that you would like to sell or give away. There are a number of websites that provide free postings to give away or sell items, such as local groups like FreeCycle, Nextdoor, and a few Davis Facebook groups (Davis Kids2Kids Resale, Buy Nothing Davis, Davis Sale or Trade, Davis Yard Sales, etc.) or Sacramento Craigslist. As always, please use caution when selling items online. This post was originally posted in the Davis Enterprise [with some adjustments made here].